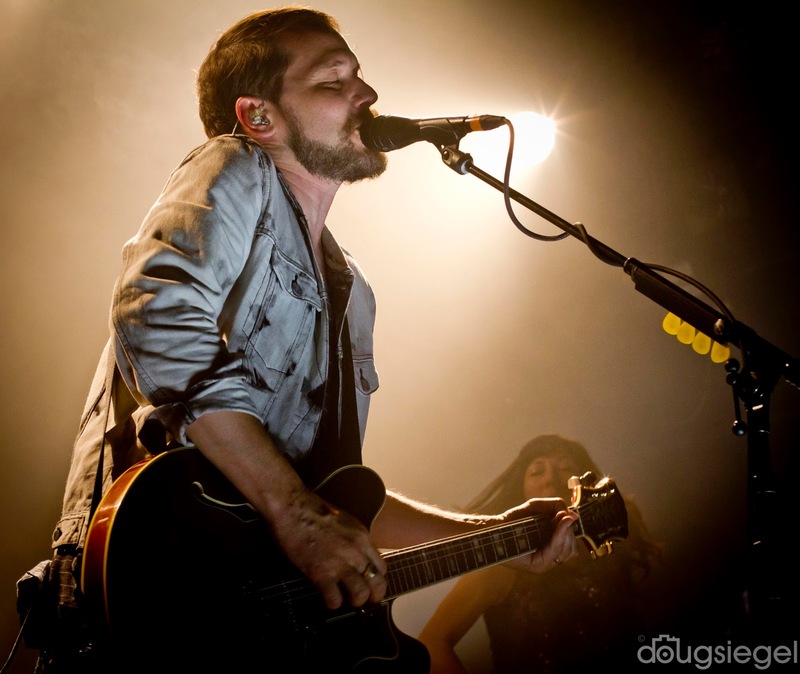 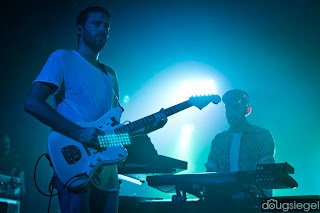 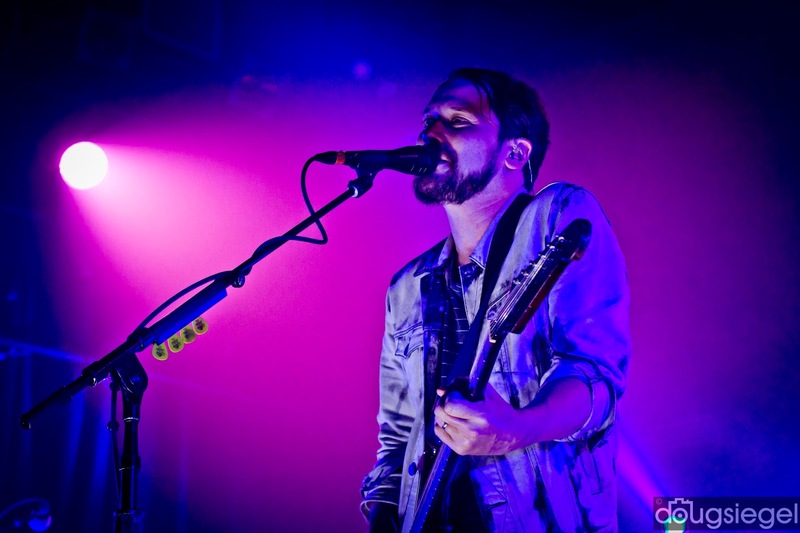 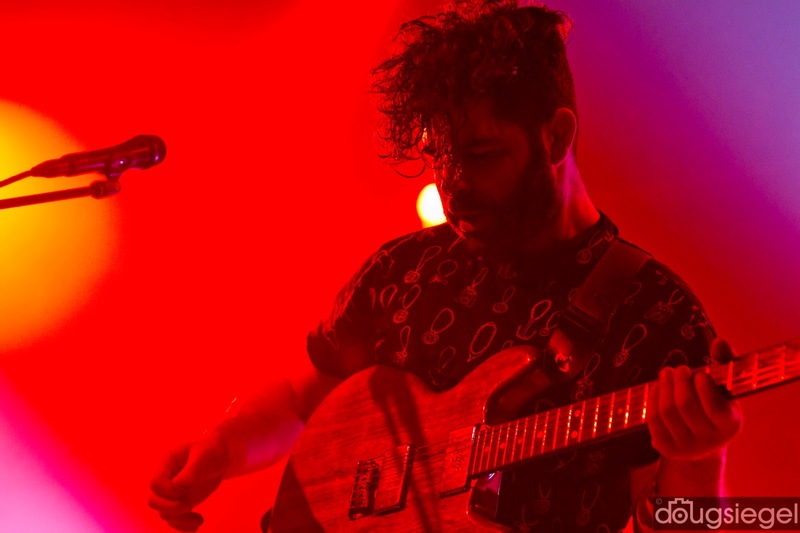 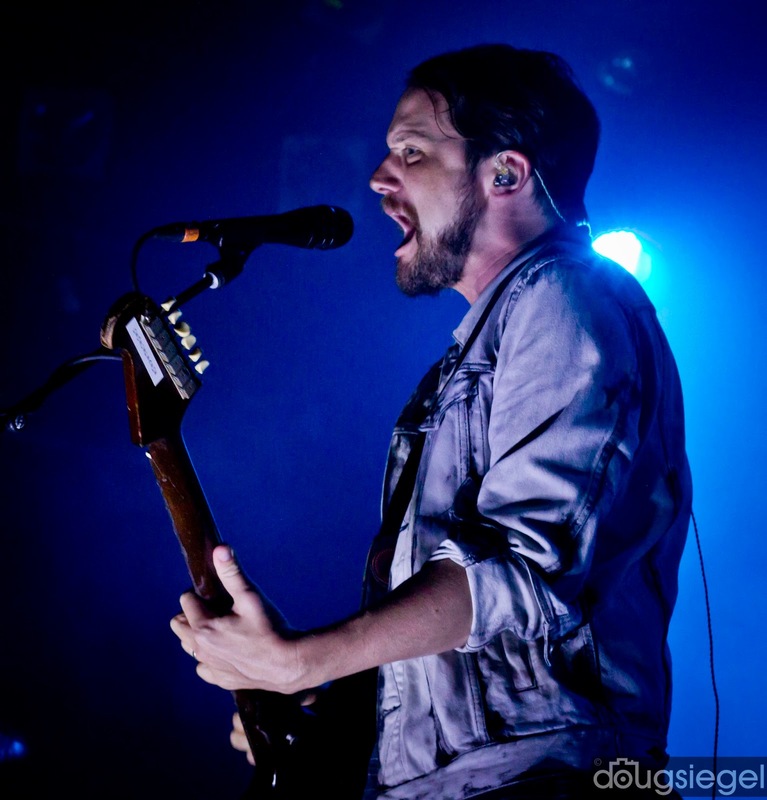 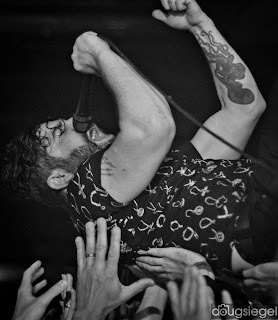 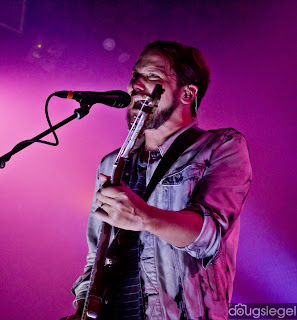 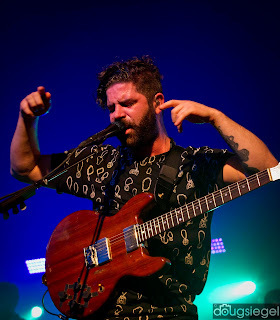 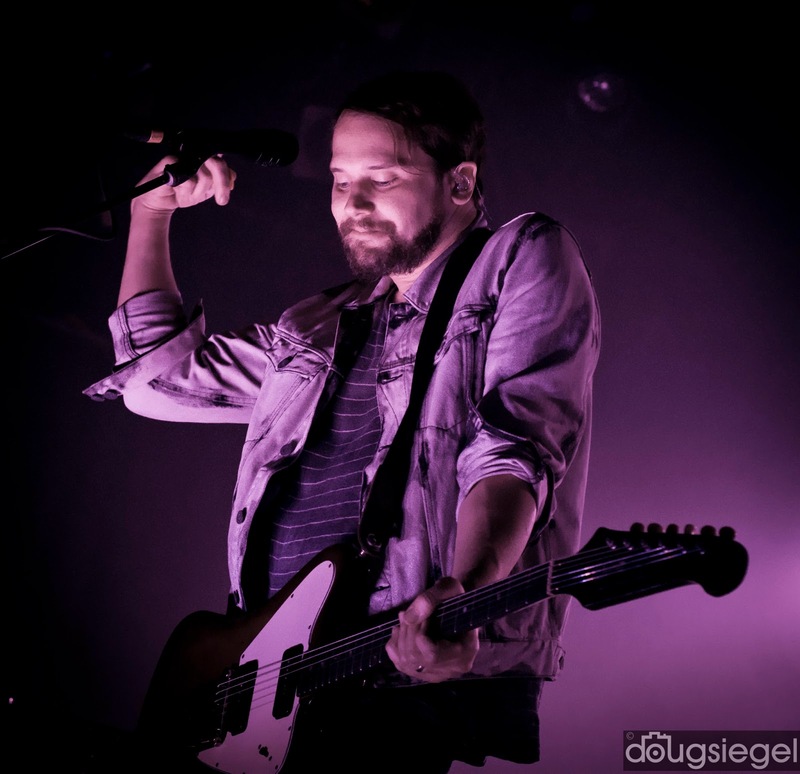 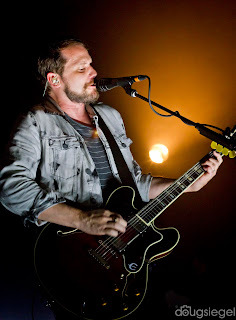 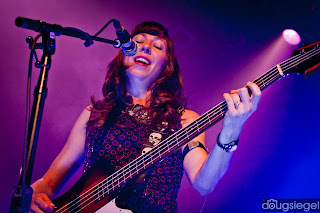 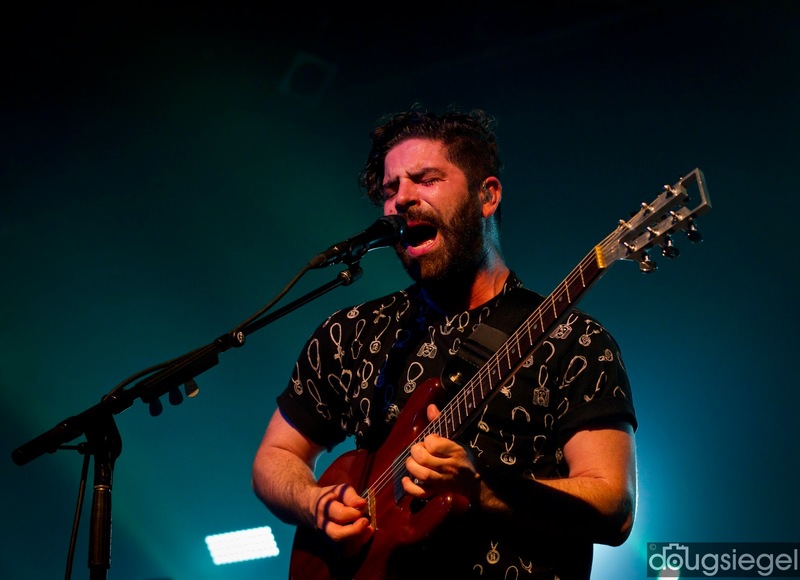 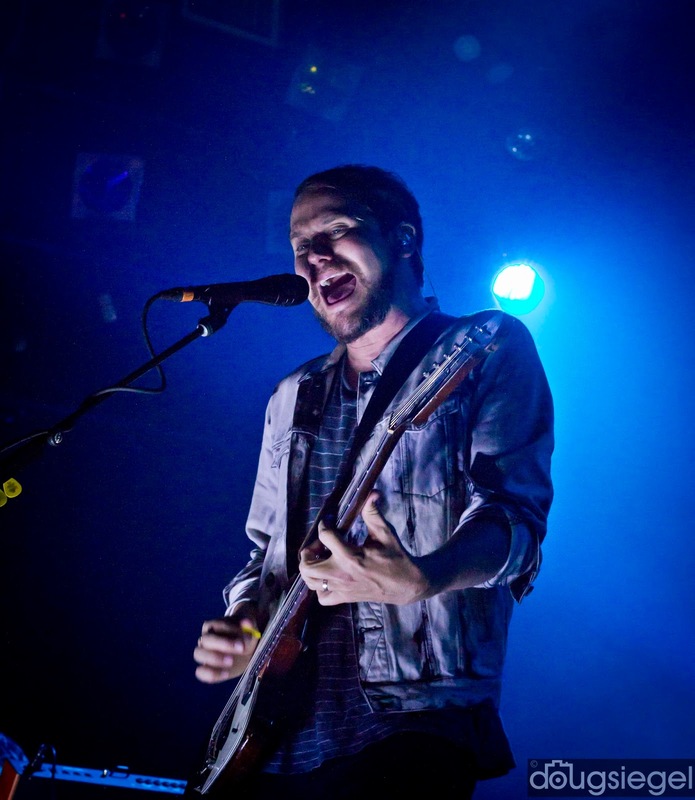 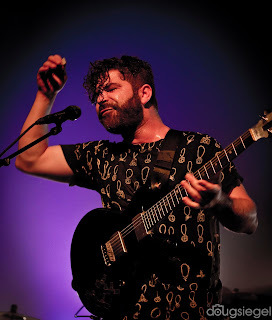 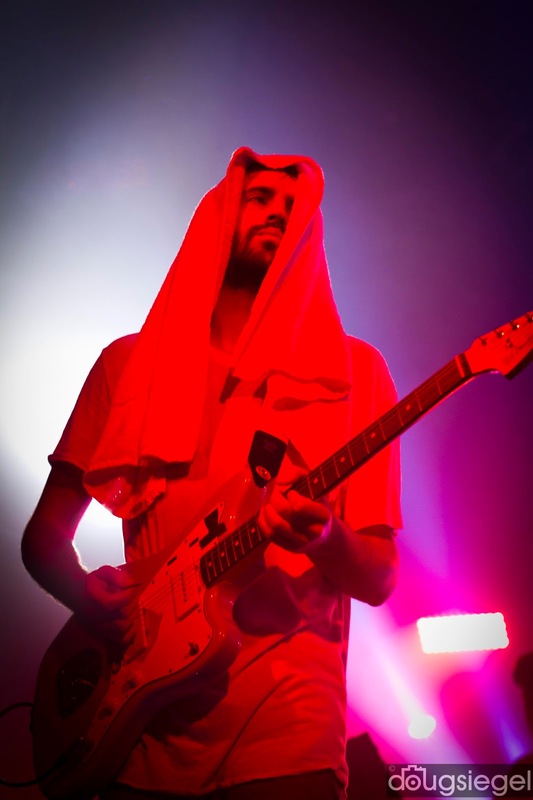 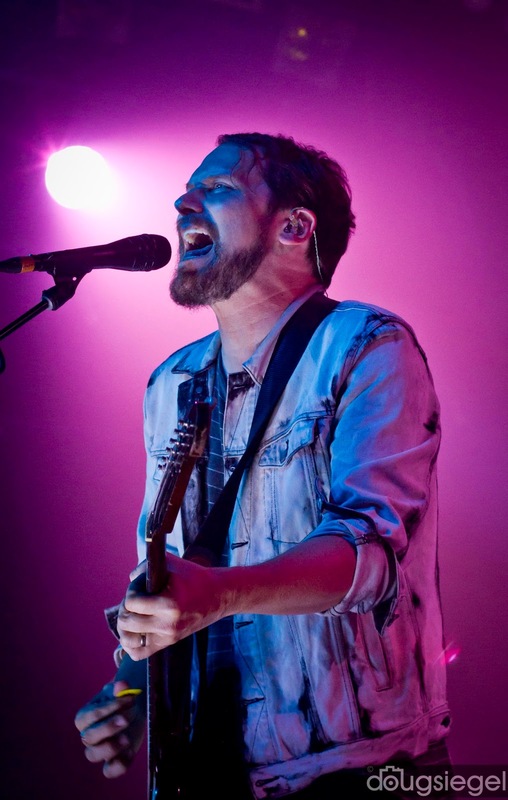 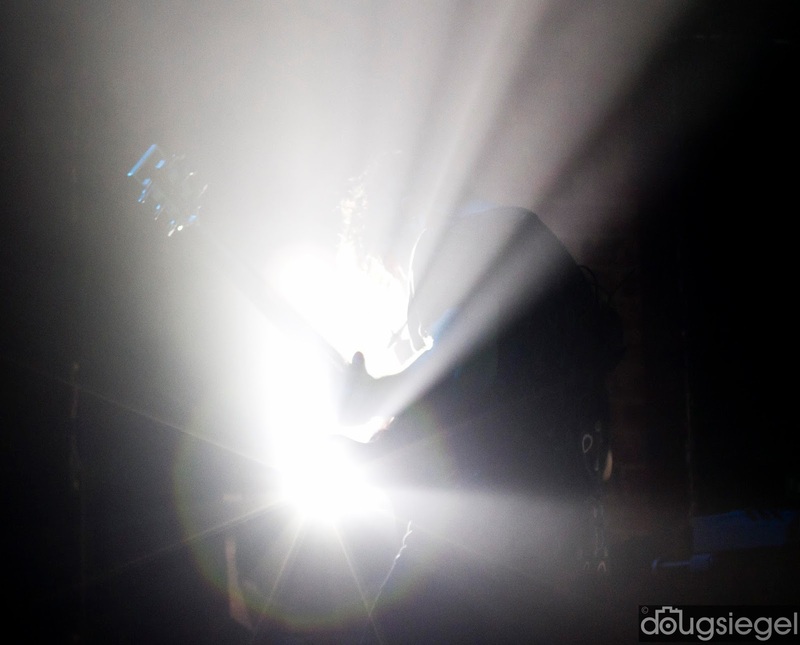 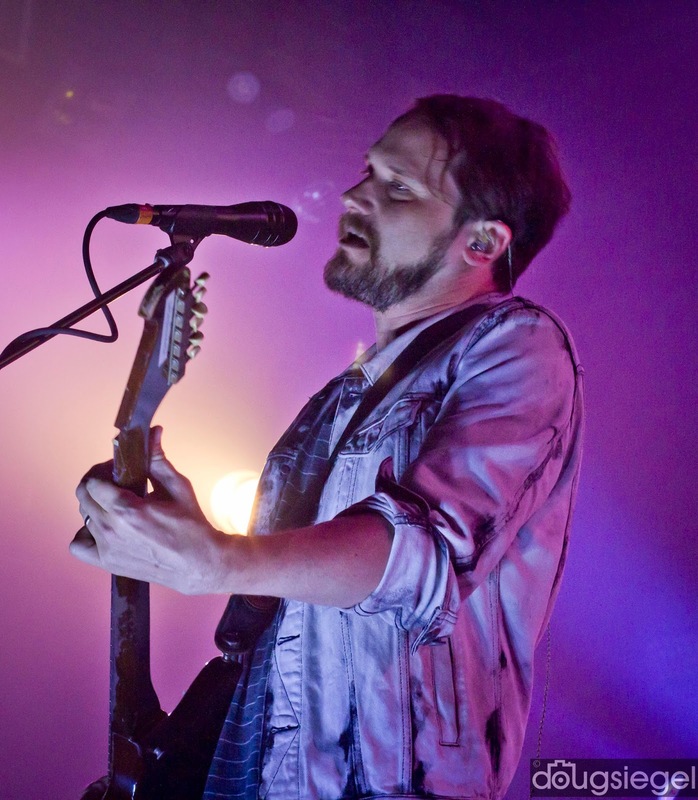 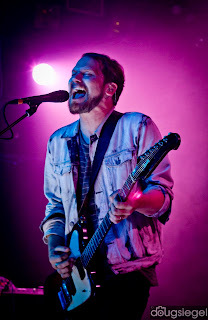 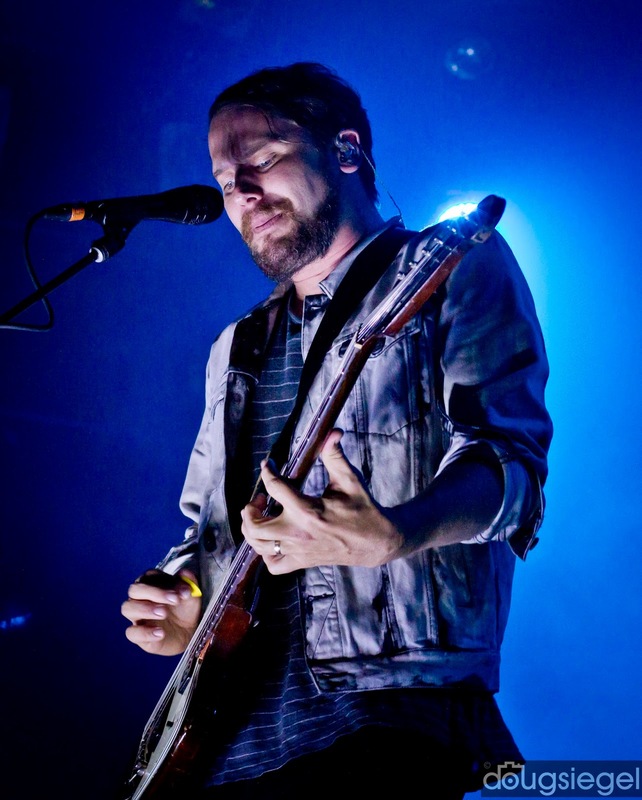 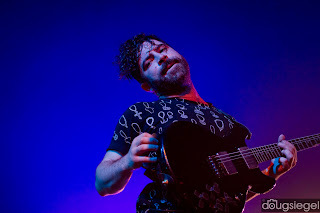 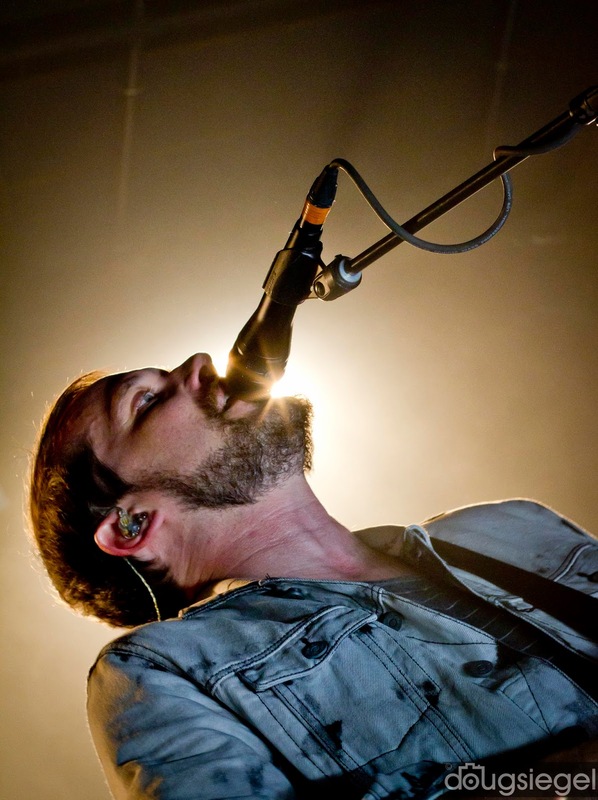 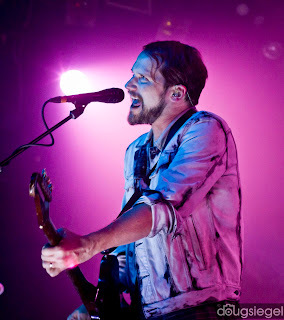 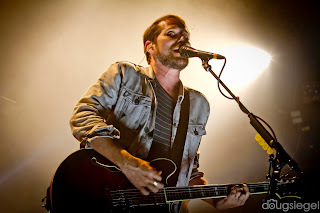 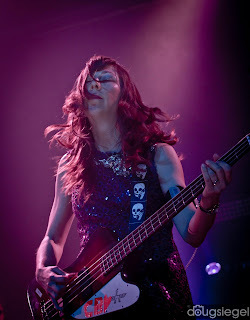 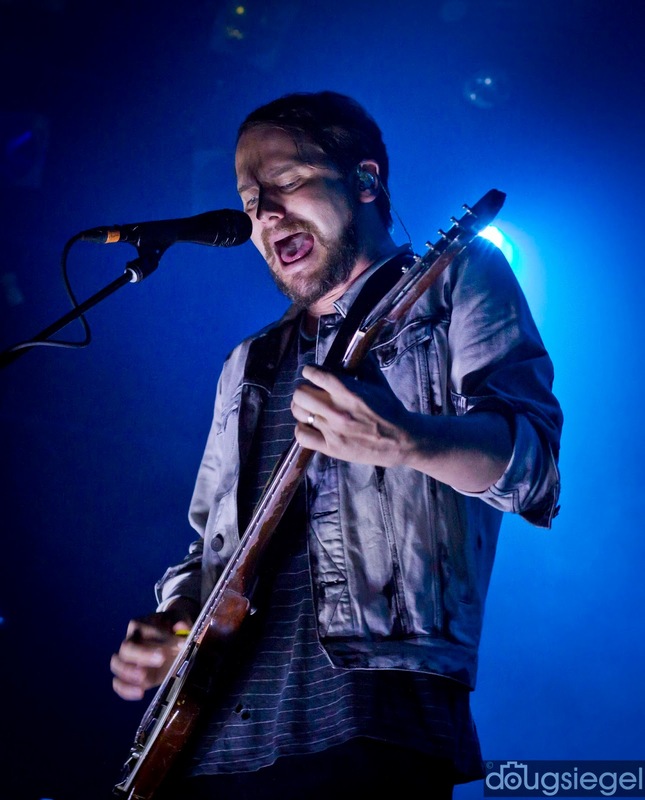 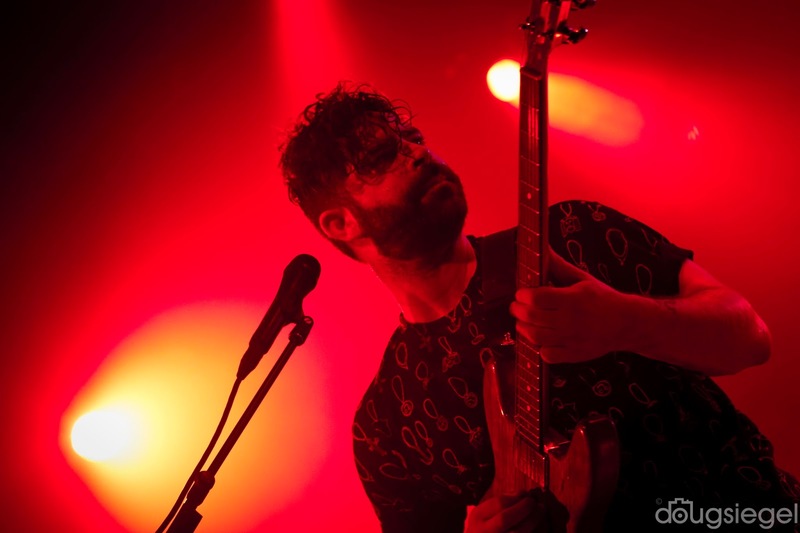 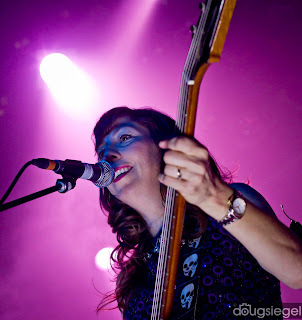 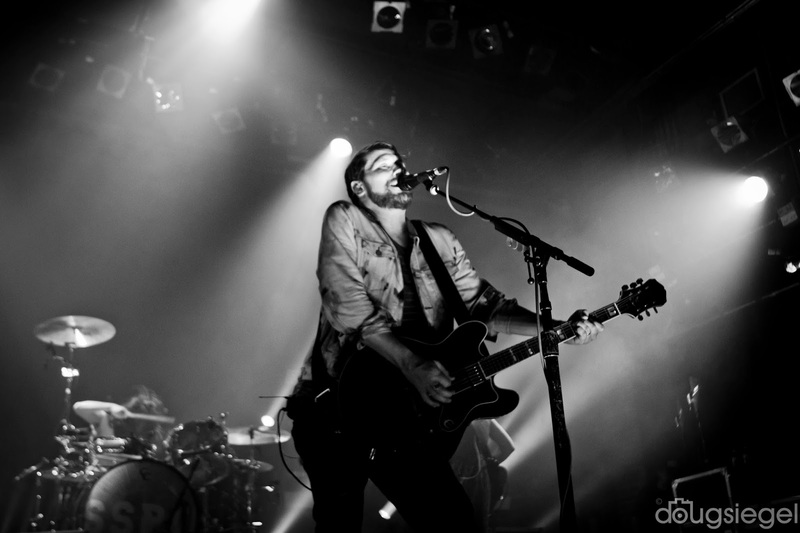 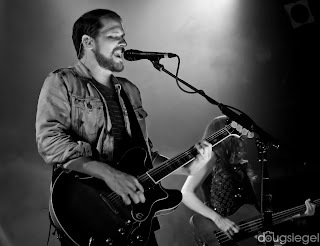 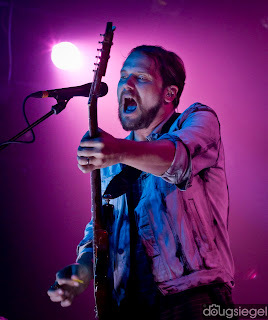 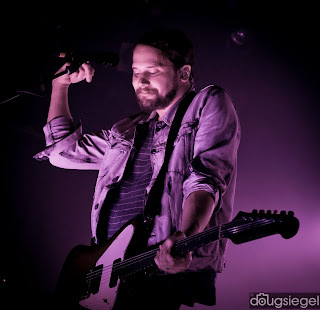 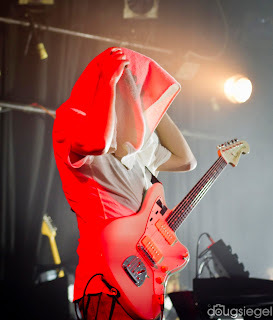 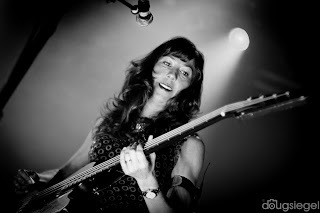 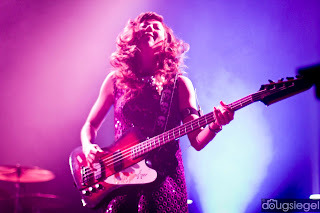 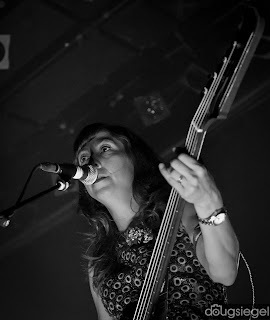 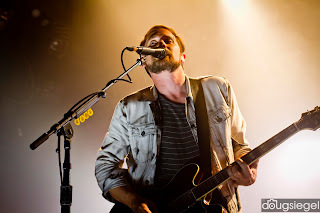 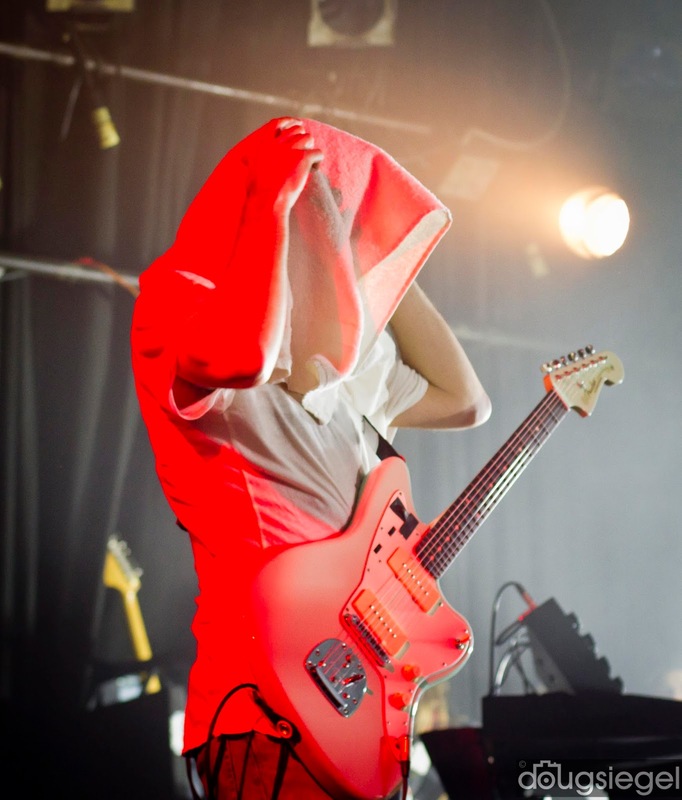 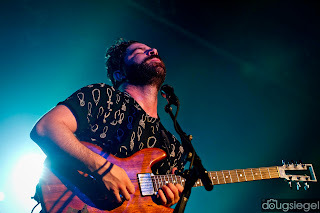 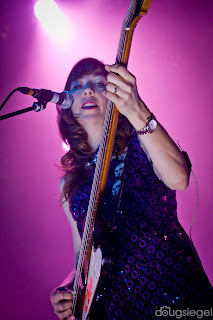 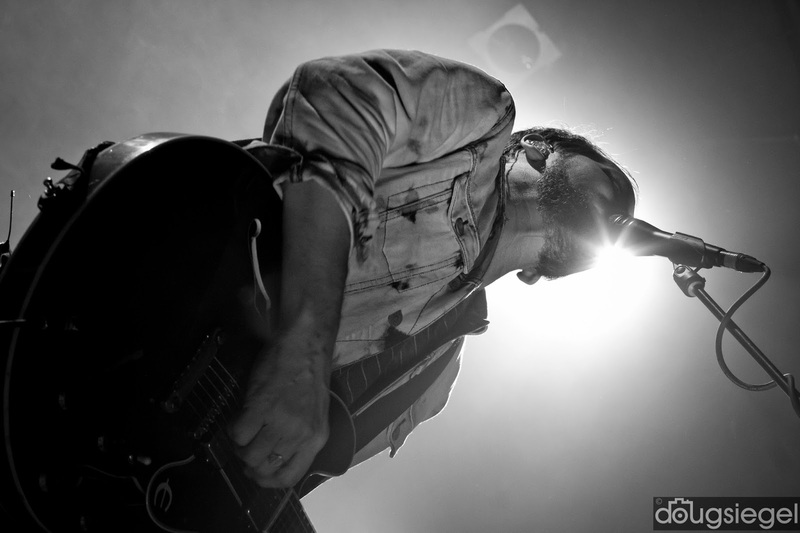 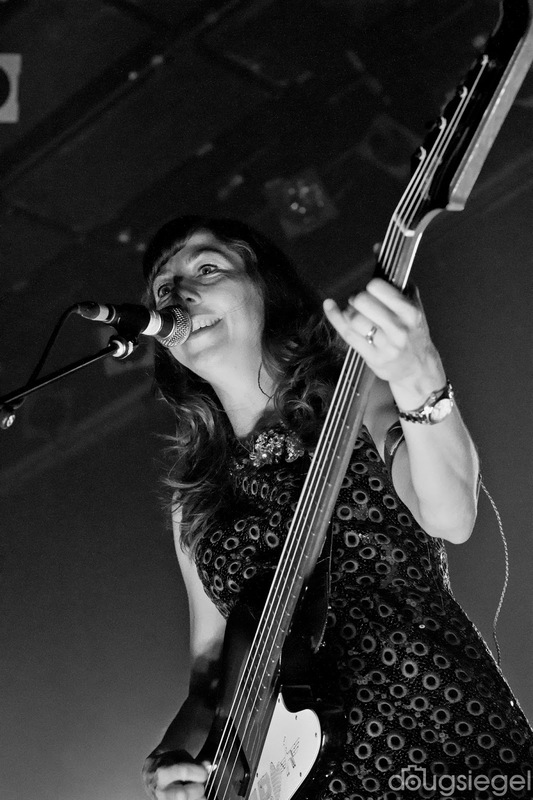 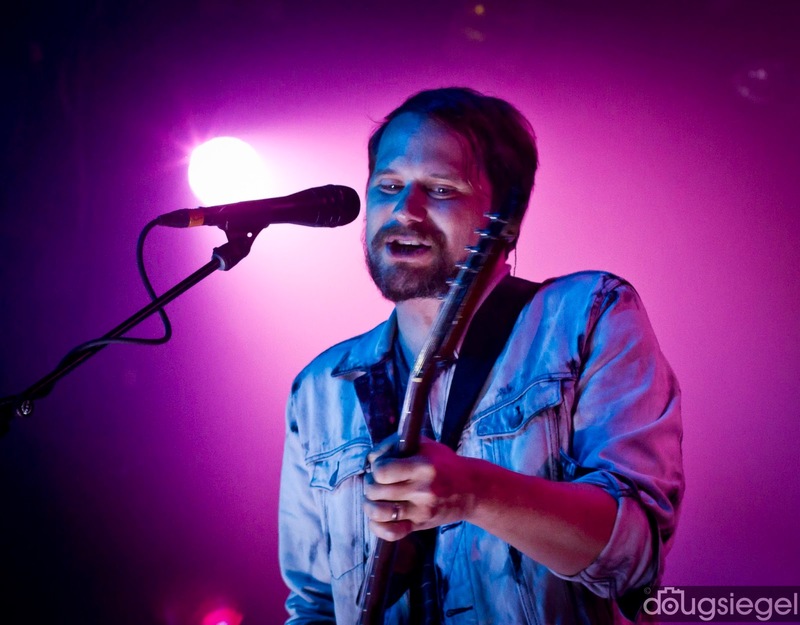 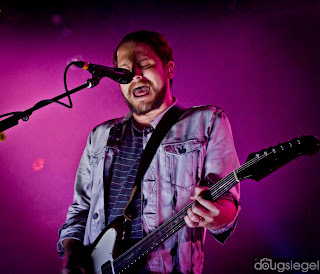 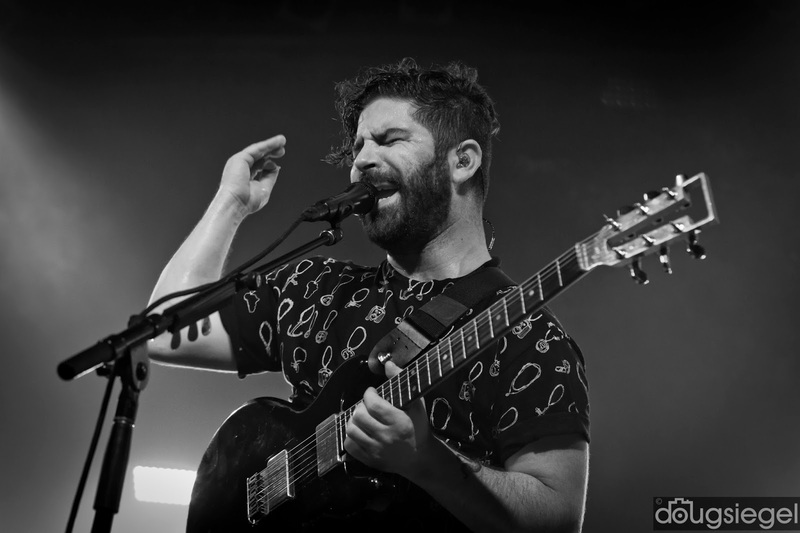 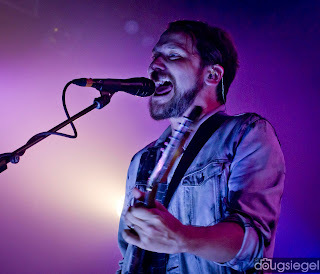 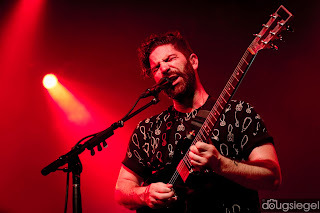 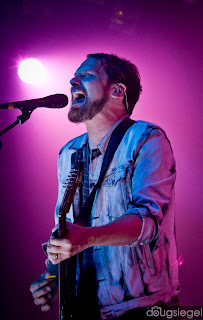 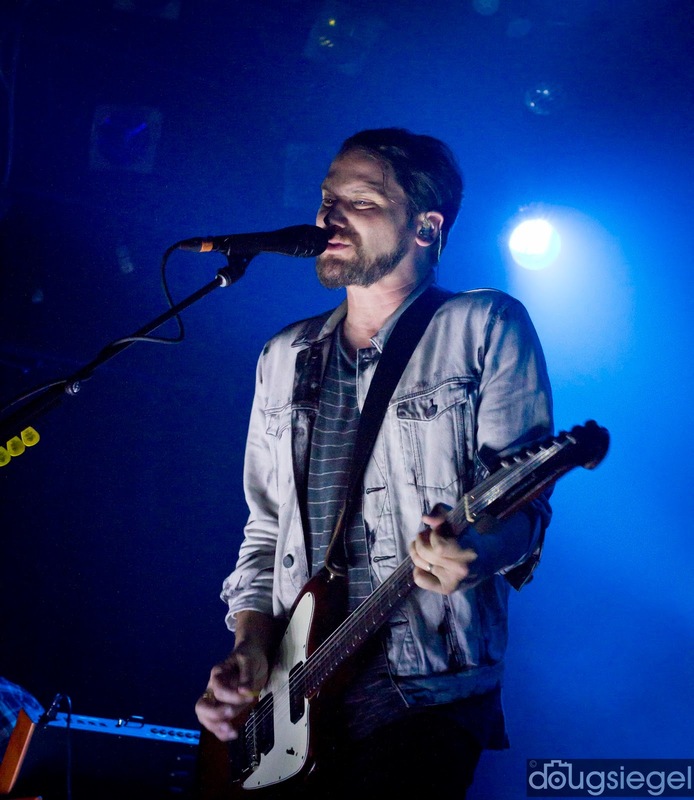 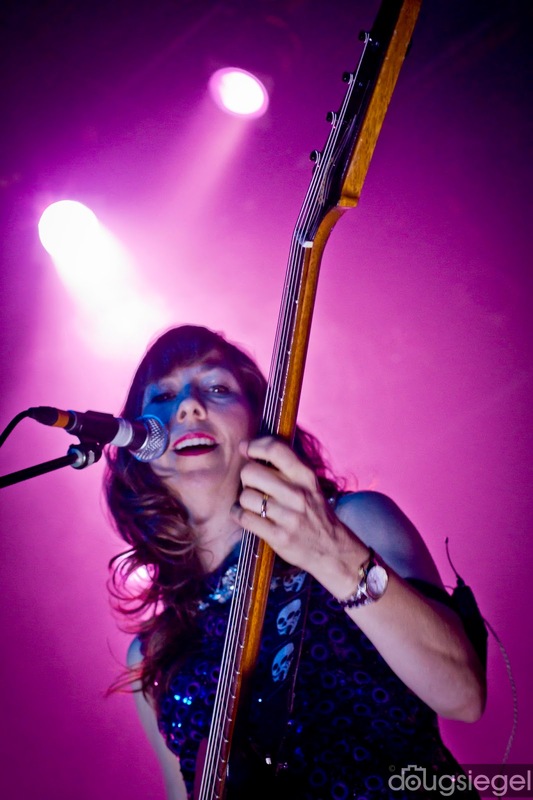 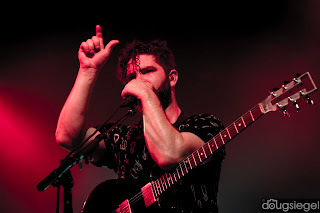 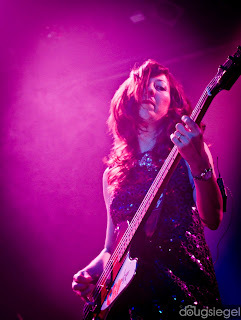 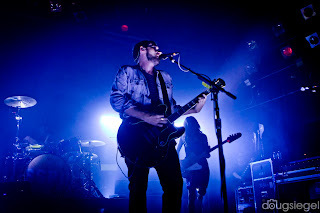 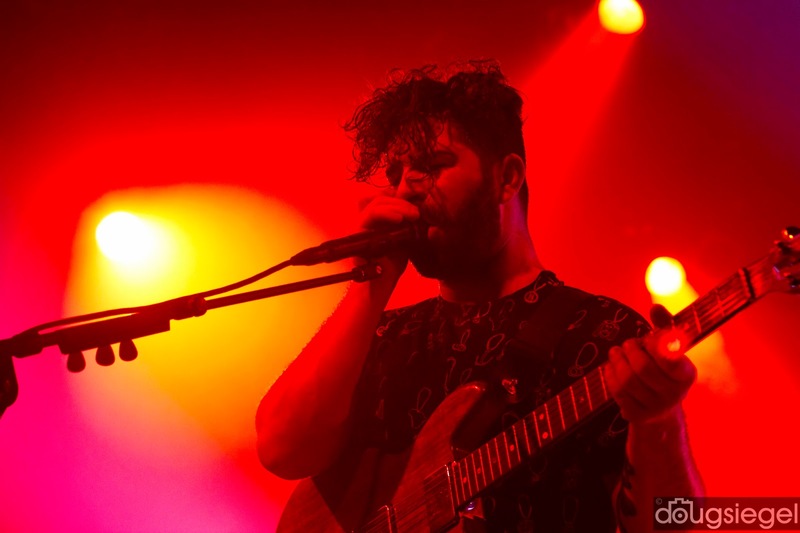 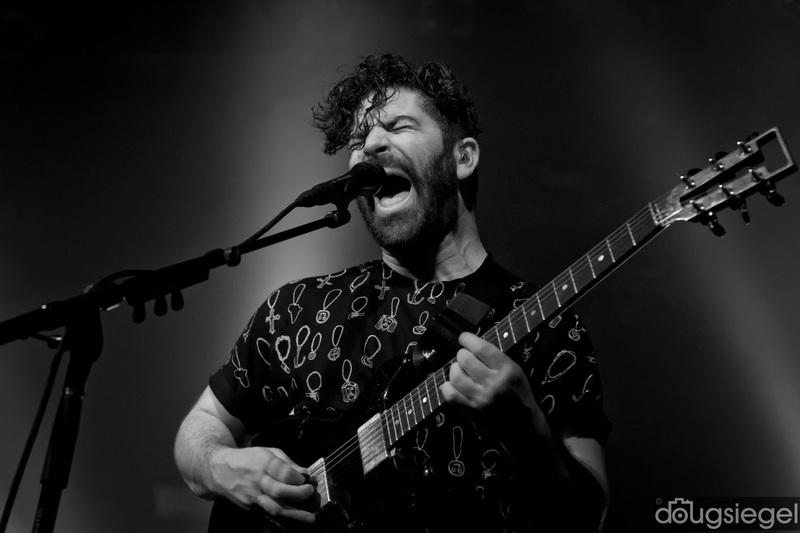 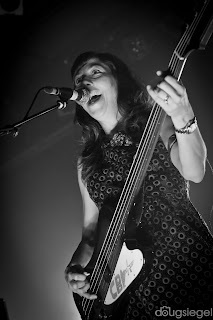 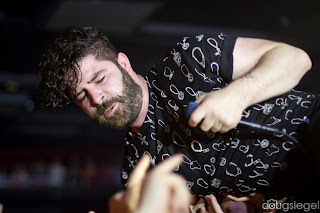 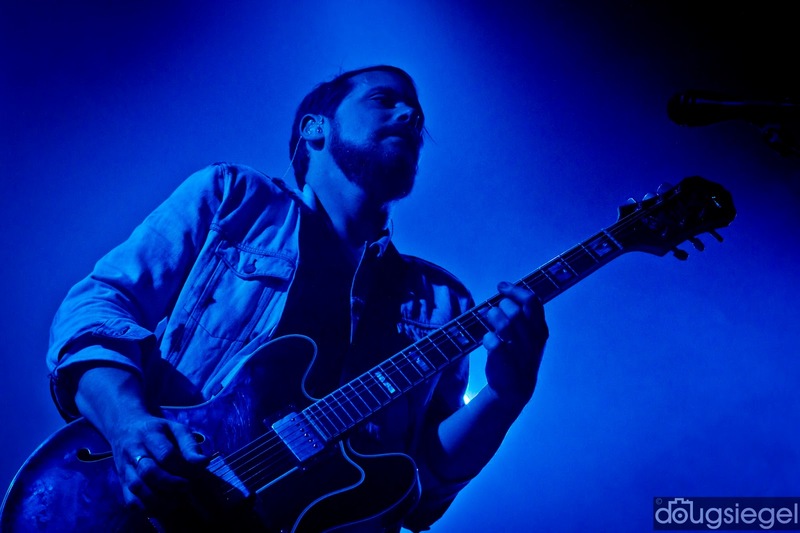 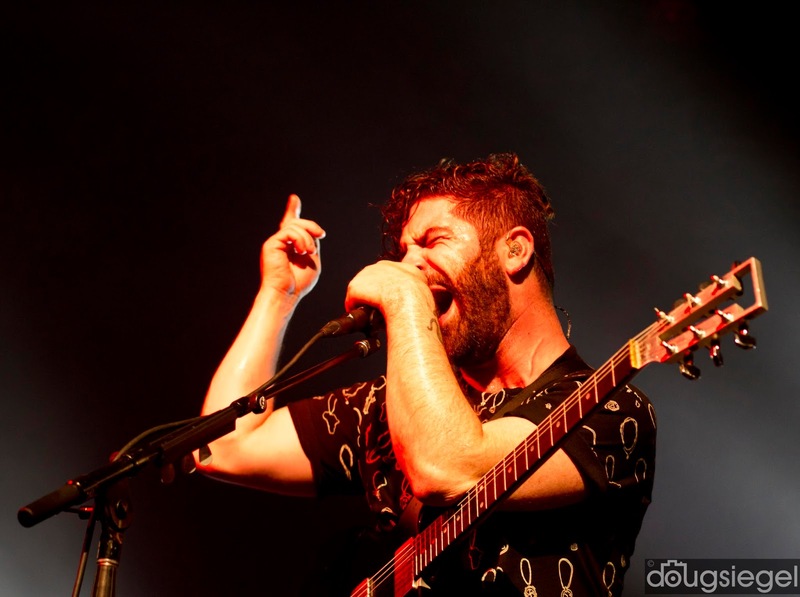 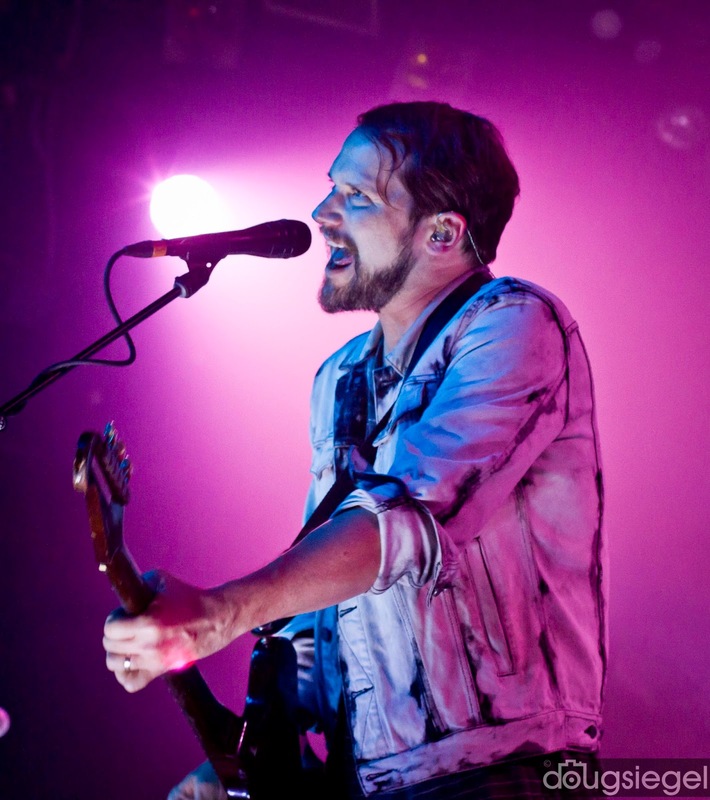 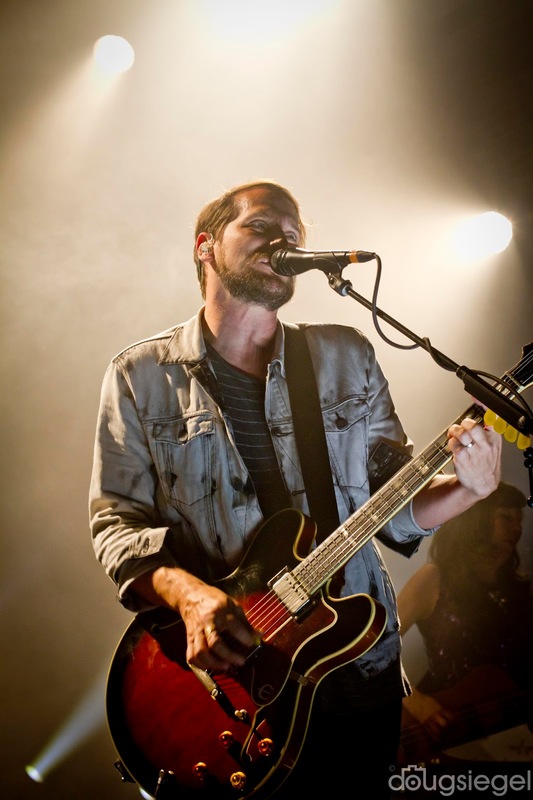 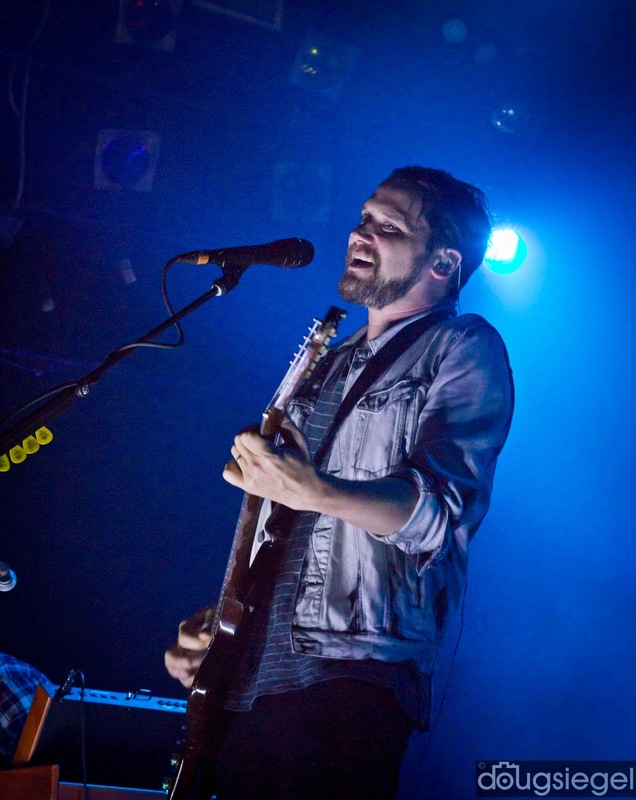 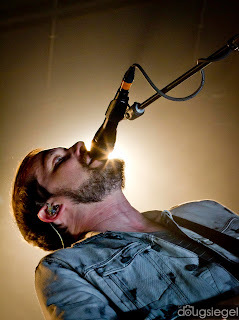 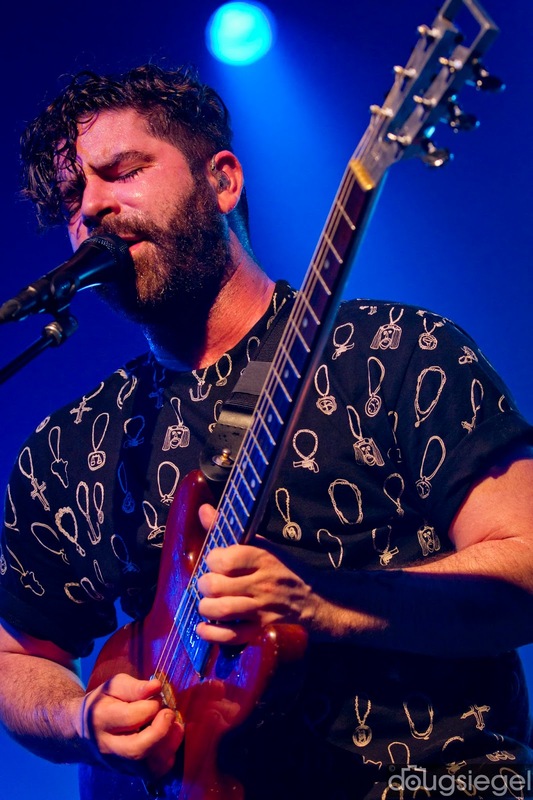 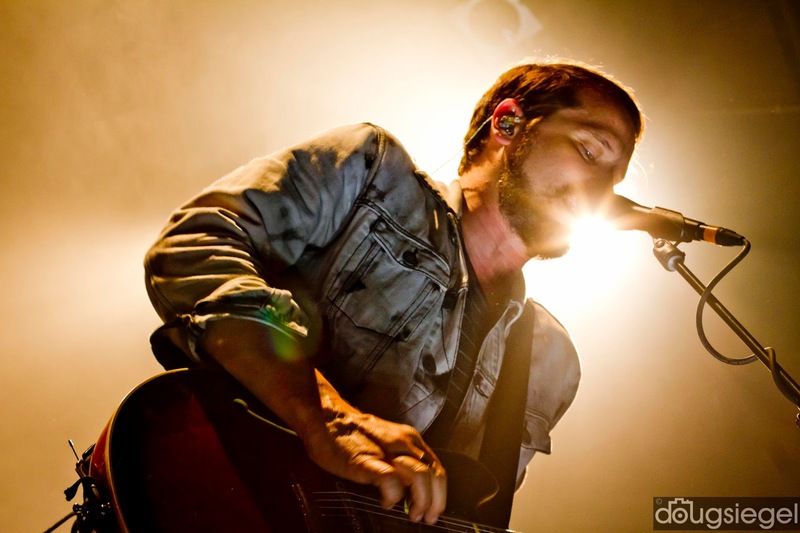 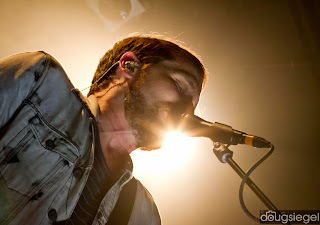 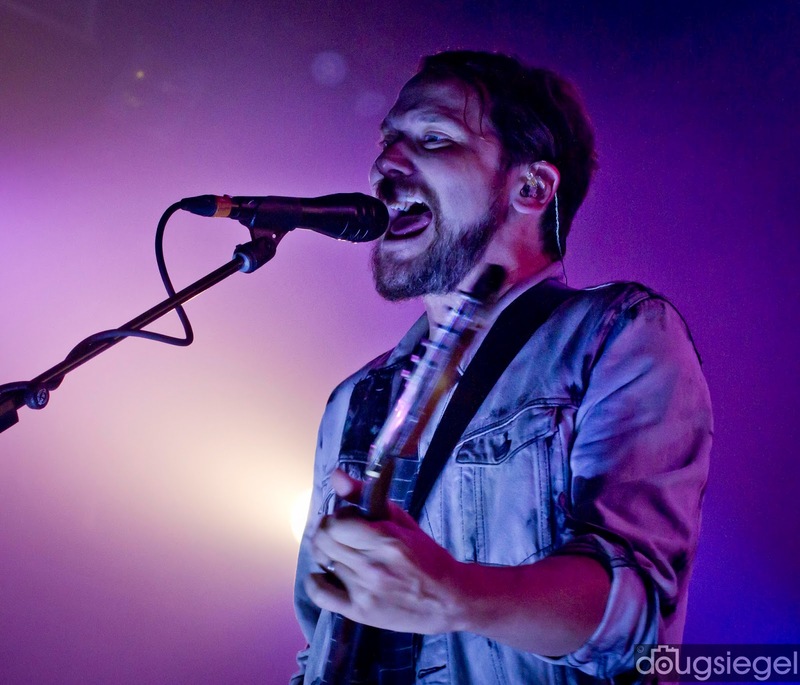 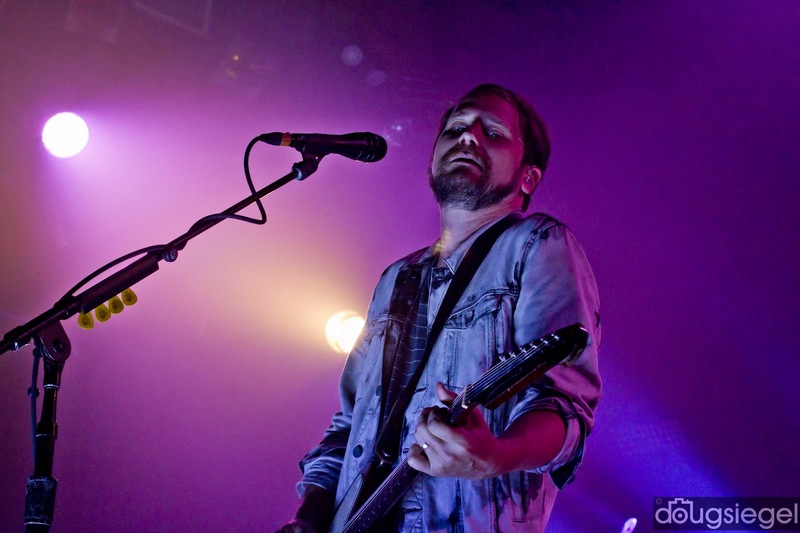 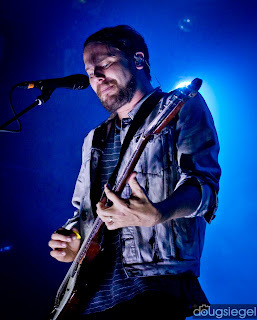 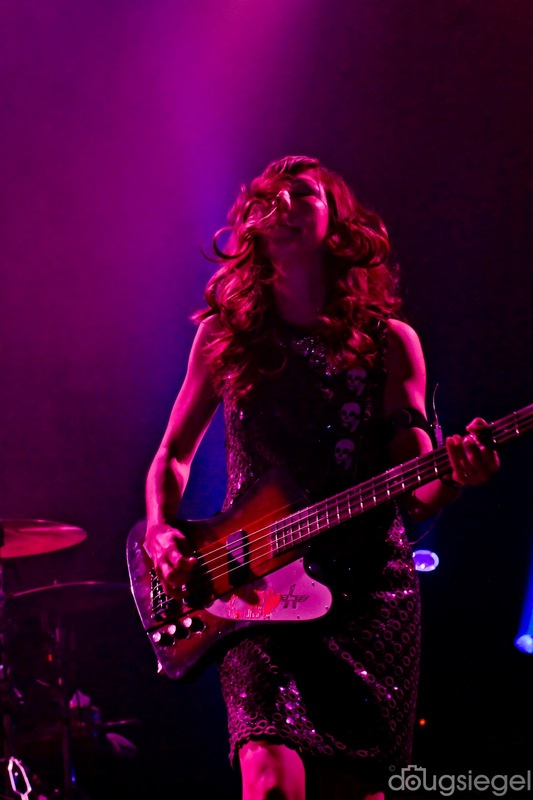 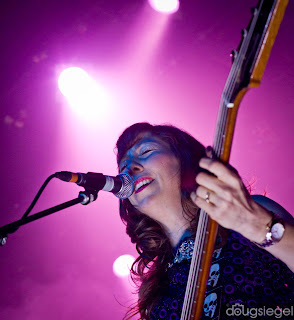 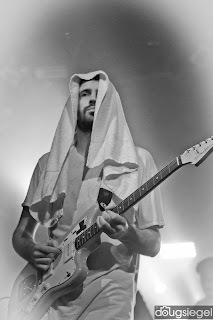 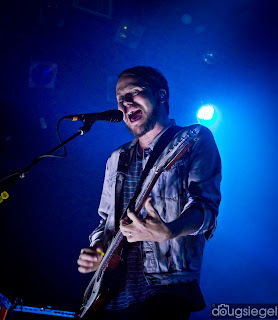 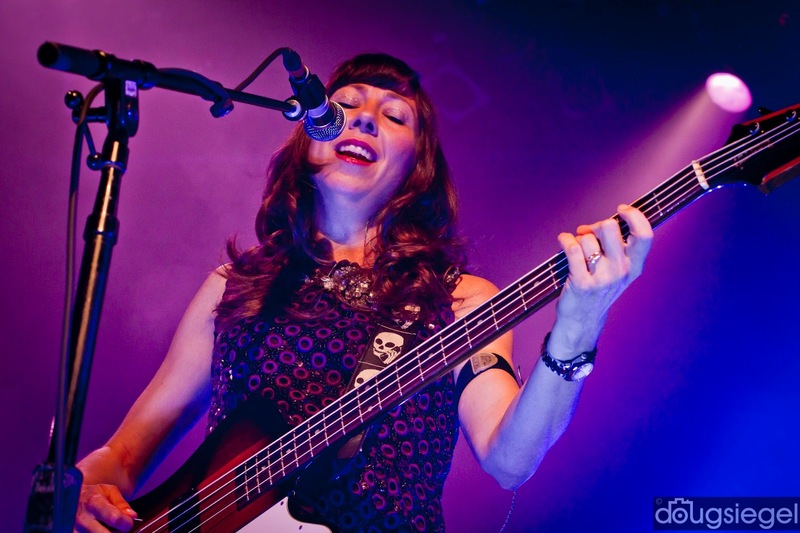 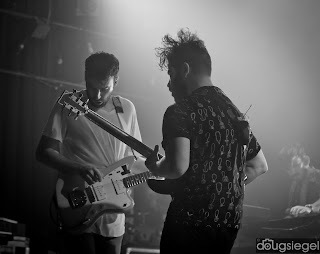 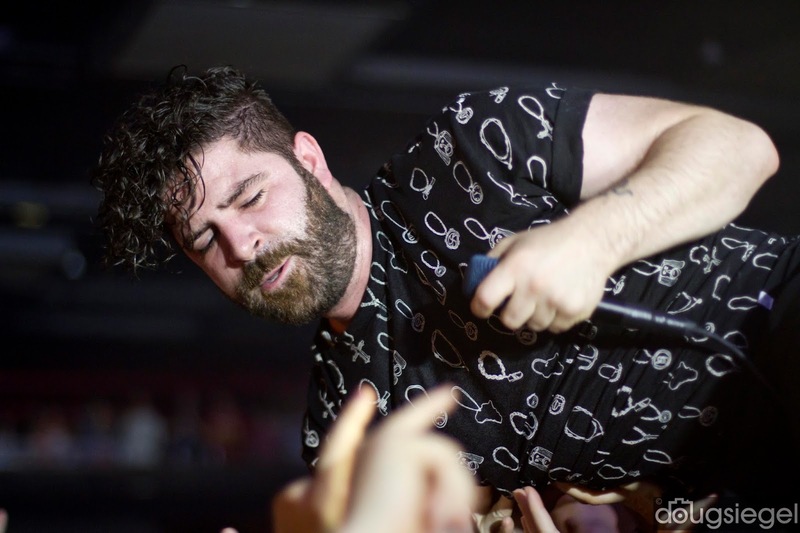 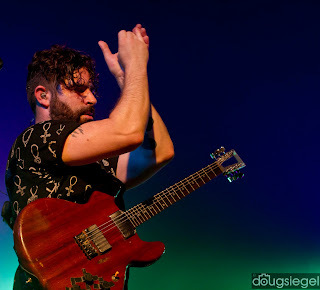 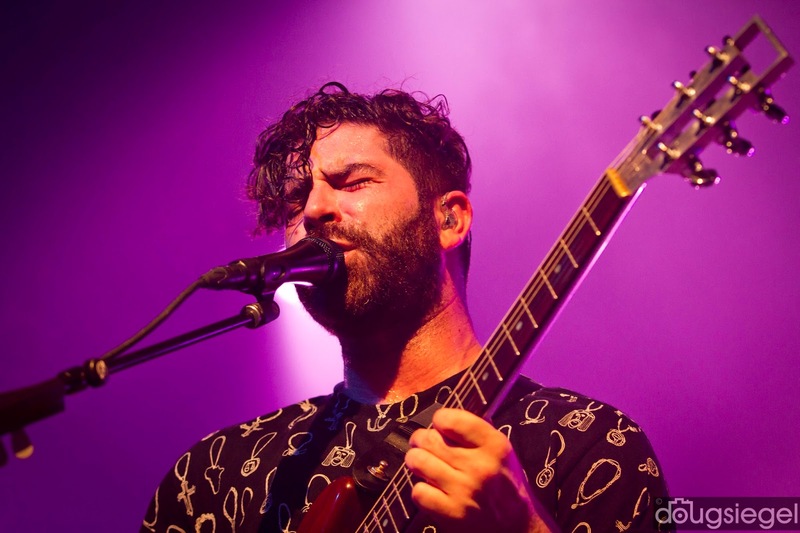 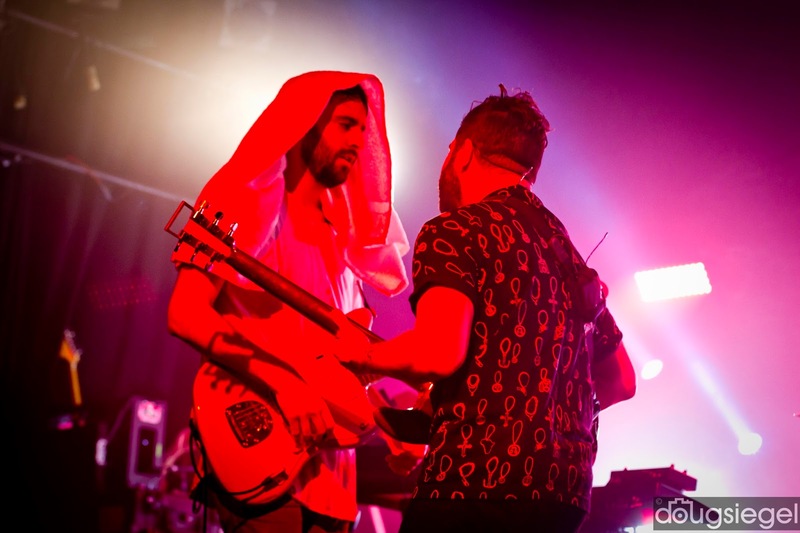 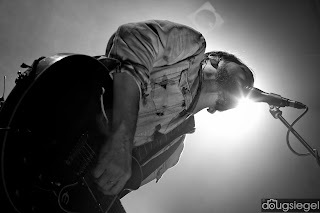 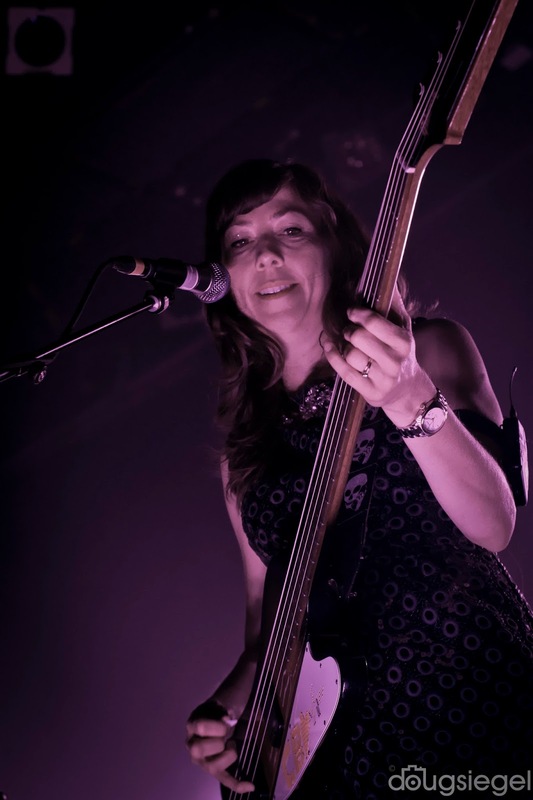 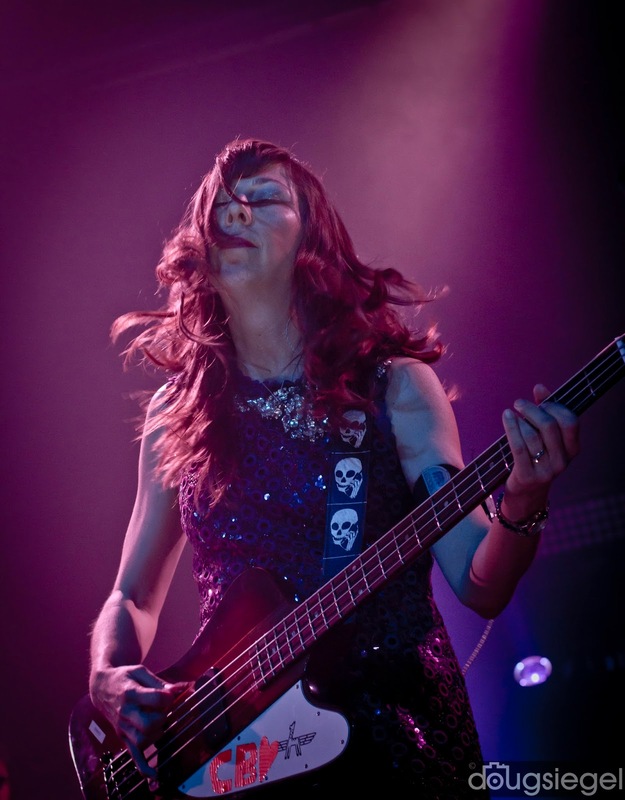 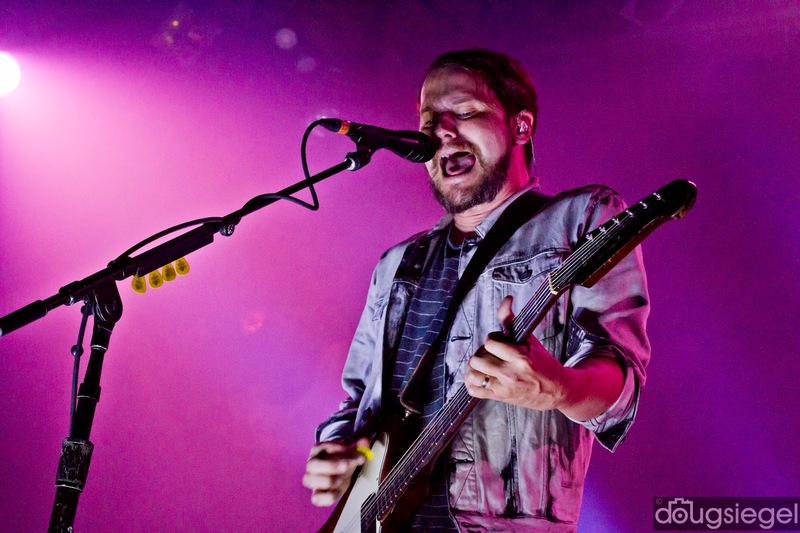 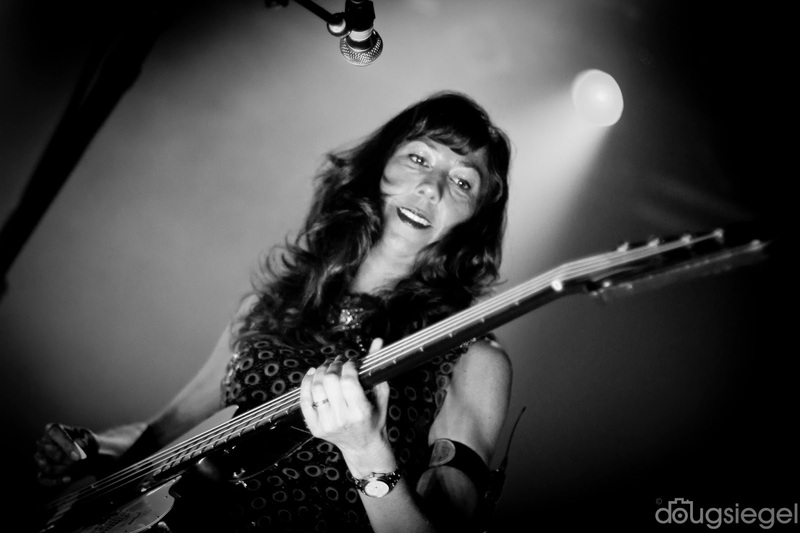 Silversun Pickups (Los Angeles) and Foals (UK) rocked the house last week at Bogarts. 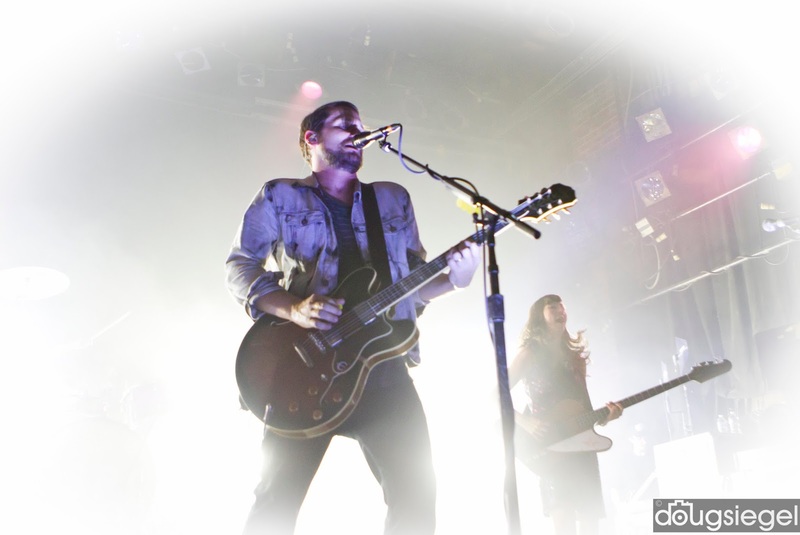 They both are on tour all over the United States and picking up lots of touring momentum. 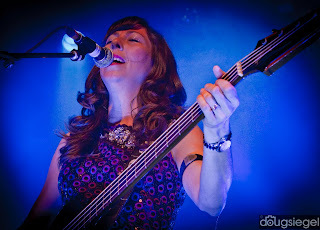 The show last week sold out and both bands played several songs off of their new albums and all of their classics. 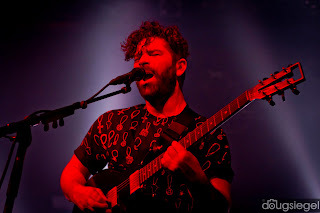 Check them out at silversunpickups.com and www.foals.co.uk/.